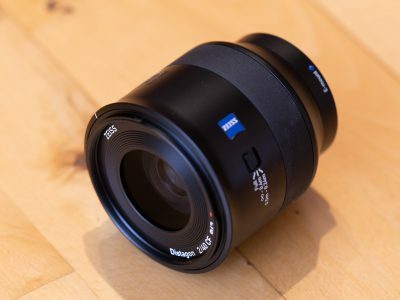 The Sony FE 35mm f2.8 ZA is a wide-angle prime lens for Alpha mirrorless cameras. 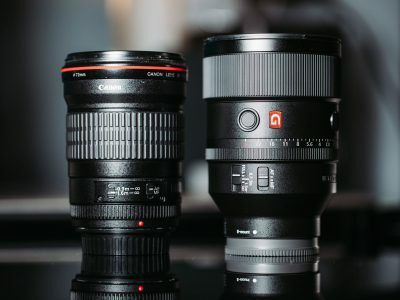 Launched with the original A7 full-frame bodies, it remains a popular choice for anyone wanting the most compact general-purpose lens for the system. Find out how if it’s still a contender against multiple rivals and alternatives in our full review! The Nikon Z 24-70mm f2.8 S is a general-purpose pro zoom designed for Nikon’s full-frame Z-series mirrorless cameras. The first zoom in the Z series with an f2.8 focal ratio, it also features a dedicated focusing ring, custom button and OLED display. Find out if it's worth paying the premium over the f4 model in our in-depth review! 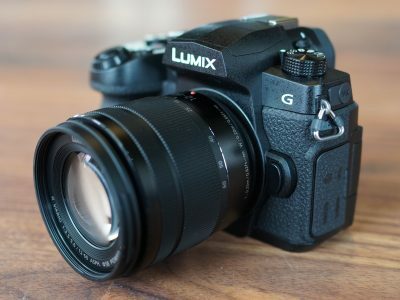 The Panasonic Lumix G90 / G95, is a mid-range mirrorless camera based on the Micro Four Thirds standard, with a 20 Megapixel sensor, built-in stabilisation, a viewfinder, fully-articulated touchscreen, and unlimited 4k recording. I had a chance to try out a pre-production sample to bring you my first-looks preview! 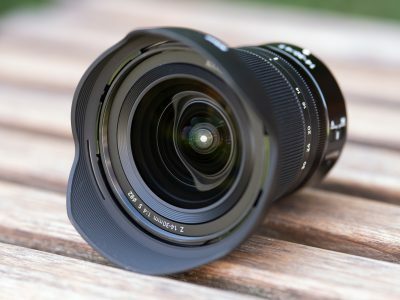 The Nikon Z 14-30mm f4 S is a compact ultra-wide angle zoom designed for Nikon’s full-frame Z-series mirrorless cameras. 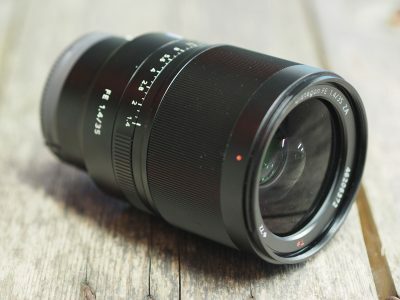 This fourth native lens in the Z system is ideal for landscape and architecture, and is the first full-frame ultra-wide zoom to take relatively compact and affordable 82mm filters. Check out my samples and results in my review-so-far! 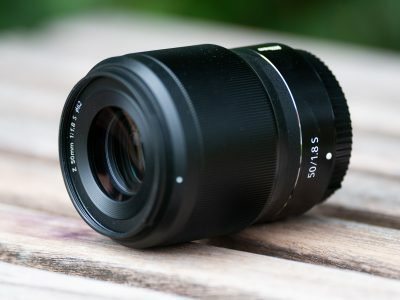 The Sony FE 35mm f1.4 ZA is a standard wide prime lens for Sony's mirrorless cameras. 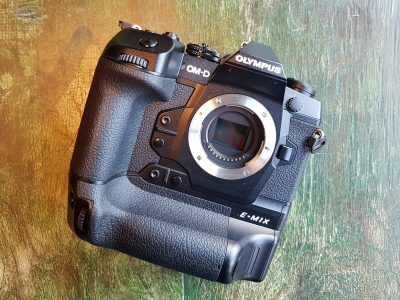 It's one of many 35mm lenses now available for the full-frame mirrorless Alphas, so in his in-depth review, Thomas compares it to several alternatives to help you make the right choice! 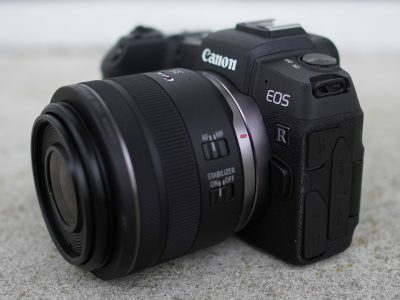 The Canon EF-M 32mm f1.4 STM is a standard prime lens for the EOS M mirrorless system, delivering 51mm equivalent coverage coupled with a fast focal ratio that’s ideal for shallow depth-of-field effects. 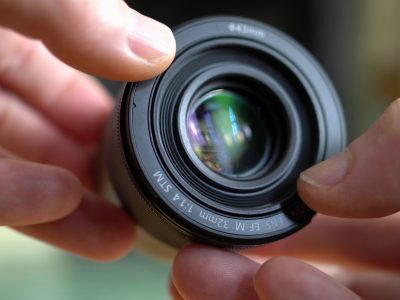 It's the lens the EOS M faithful have waited seven years for. Find out if it was worth the wait in my in-depth review! 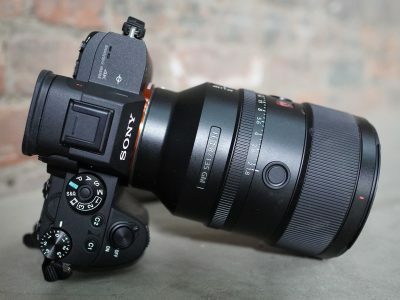 The Sony FE 135mm f1.8 G Master is a telephoto prime lens for its Alpha series of full-frame mirrorless cameras, delivering a classic telephoto view with minimal distortion and very shallow depth-of-field effects. I tested a final production sample for my review. 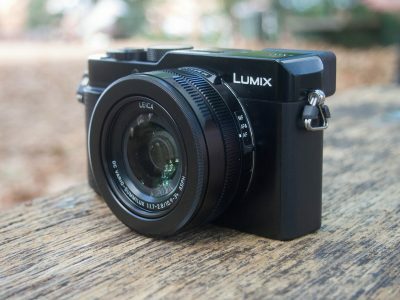 The Panasonic Lumix S1R is a full-frame mirrorless camera with 47 Megapixels, built-in stabilisation and 4k 60p video. 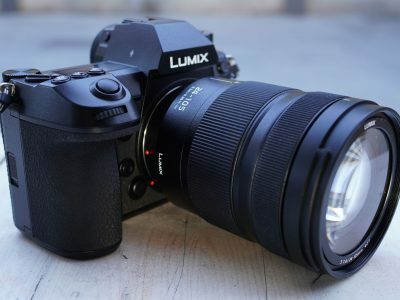 Launched alongside the 24 Megapixel Lumix S1, they’re the debut bodies in a new L-mount alliance with Leica and Sigma. Find out more in my preview! 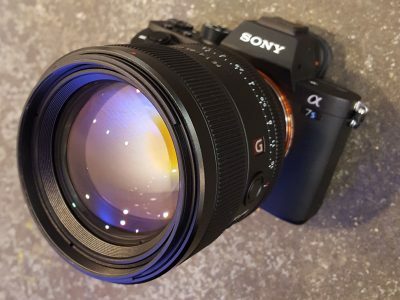 The Sony FE 24mm f1.4 G Master is a wide-angle prime lens designed for full-frame Alpha mirrorless cameras. The lens delivers a popular field-of-view with a bright f1.4 focal ratio that's ideal in low-light and for a shallow depth-of-field. 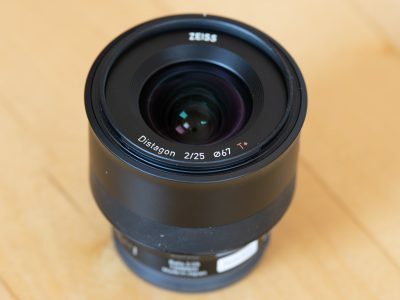 Find out why this is one of the best 24mm lenses we've tested in our full review! 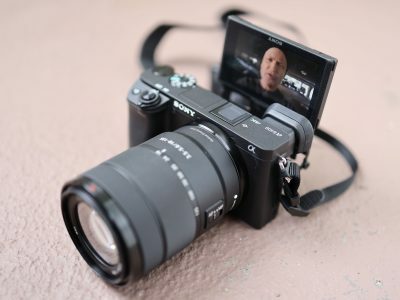 The Sony A6400 is a mid-range mirrorless camera with a 24 Megapixel APSC sensor, 4k video, powerful AF, built-in viewfinder and touchscreen that flips-up by 180 degrees to face the subject. 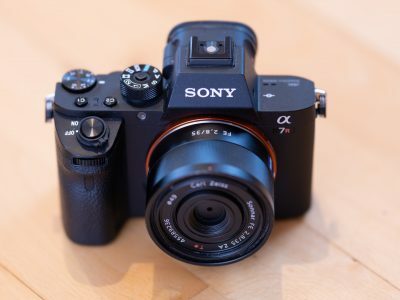 Successor to the A6300, it's Sony’s best camera yet for vlogging. Check out my full review! The Canon RF 35mm f1.8 IS Macro STM is a mild wide-angle lens for the EOS R full-frame mirrorless system. 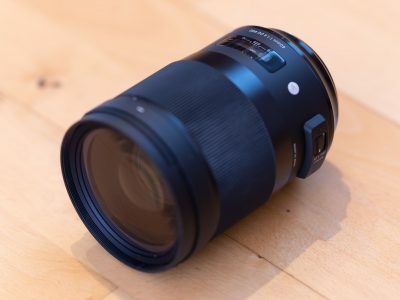 It’s the smallest, lightest and cheapest lens for the system to date, and a flexible all-rounder with 1:2 close-up capabilities. Ahead of my full review, check out my sample images and videos! 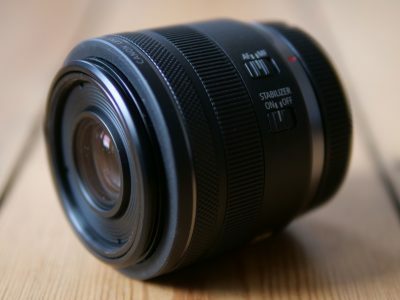 The Fujifilm XF 8-16mm f2.8 is an ultra wide zoom designed for Fujifilm's X-Series mirrorless cameras. It delivers the widest coverage in the system to date, making it ideal for landscape, architectural and astrophotography. 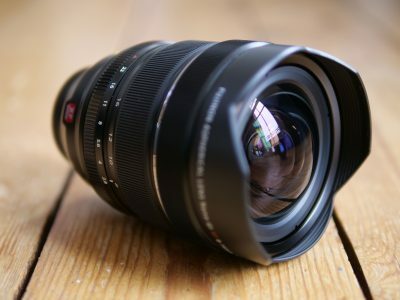 It's an unashamedly high-end lens and you can find out more in my review! 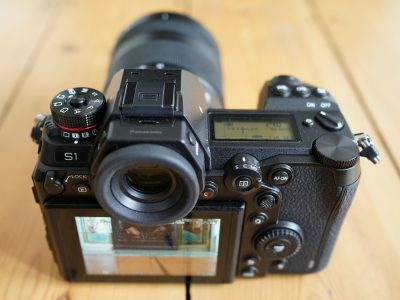 The Panasonic Lumix LX100 II is a high-end compact aimed at enthusiasts. 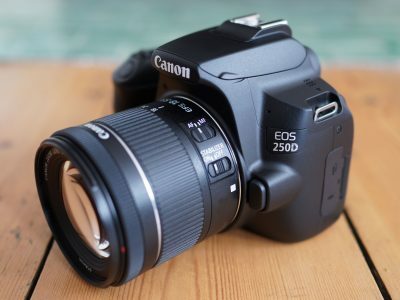 It inherits the controls, viewfinder, multi-aspect ratios and 24-75mm f1.7-2.8 lens of the original but upgrades the resolution, adds a touchscreen, Bluetooth and the latest 4K Photo modes. 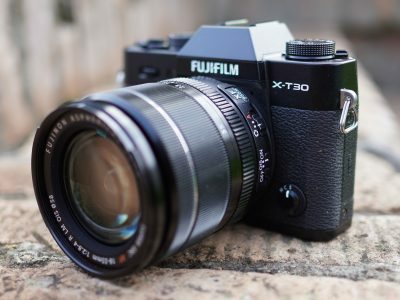 Check out our full review, comparing it to the Canon G1X III and Sony RX100 VA! 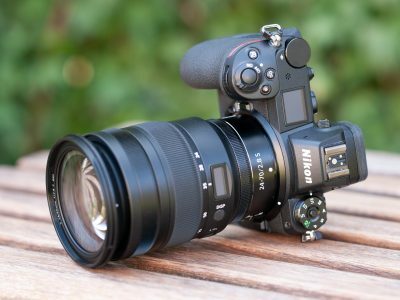 The Nikon Z 50mm f1.8S is a standard prime lens for Nikon’s full-frame Z mirrorless cameras. 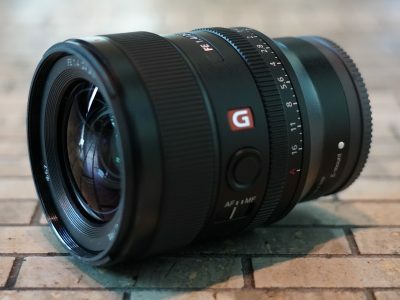 A popular focal length for street photography and general-purpose use, it’s the third native Z lens to be released, but up against several adapted rivals. 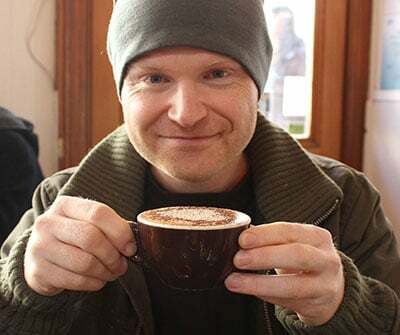 Find out why Thomas finds it the best choice it in his in-depth review!